A new animation event " AnimeJapan 2019" announced! Interested in Anime or manga? 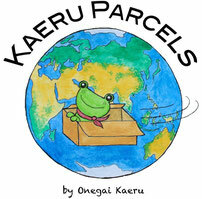 If you are in March in Japan, there is a great exhibition. It is called AnimeJapan. Its 2018 was a good success! With 152,331 attendees. 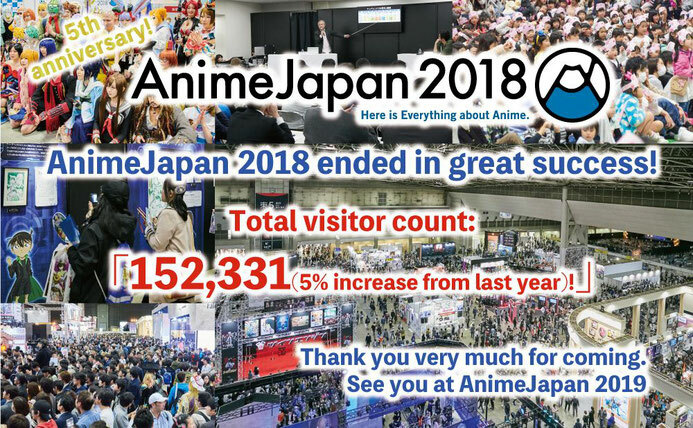 AnimeJapan 2019 date is announced. It will be held on 23 and 24 March in 2019 March to the public. 21 and 22 of March are for business. 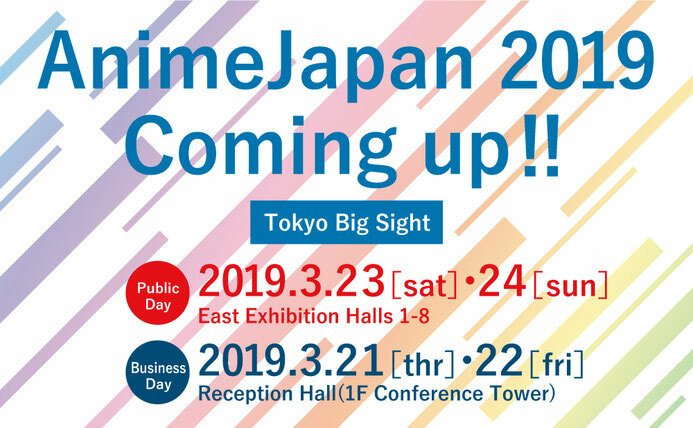 Two iconic events of Japanese animation, Tokyo International Anime Fair (TAF) and Anime Contents Expo is merged into one event in 2014. 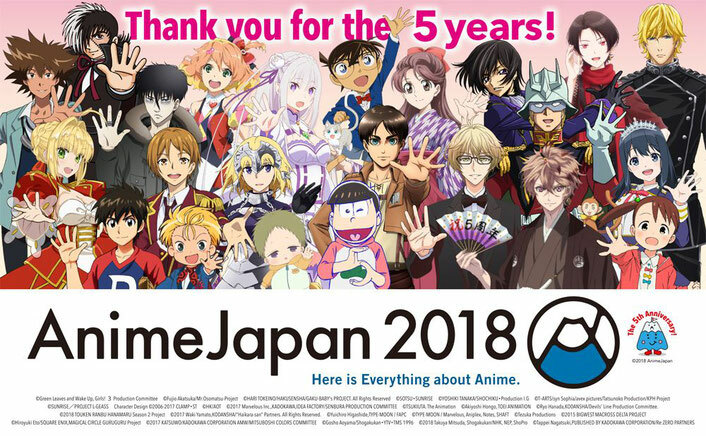 The new event is called AnimeJapan 2019 . You can take Rinkaisen line 臨海線 from Shinjuku to "Kokusai Tenjijo　国際展示場" or take Yurikamome line　ゆりかもめ from Shiodome, Shinbashi area to " Kokusai Tenjijo Seimon station　国際展示場正門 (Long!)". It is 6-10min walk from that station to the Big Sight. Not the biggest expo site in the world yet quite big place to walk around. If you are late to get out, many restaurants are closed near the station. In that case, just get to the center of Tokyo and eat. Interested in animation industry in Japan? Many asked us if a foreigner has a chance to be in the anime industry, the answer is that you have a chance as long as "you are good". If you have a great work, we can be your OK agent as your business partner to push your work to the world with professional translation, coordination with the industry. But remember the industry is super tough for even Japanese to survive. Even you could get a job, the income maybe too low. Most of the animators give up. Still having the pride in your work? Committed to your work? Feel free to talk to us for our consultation.